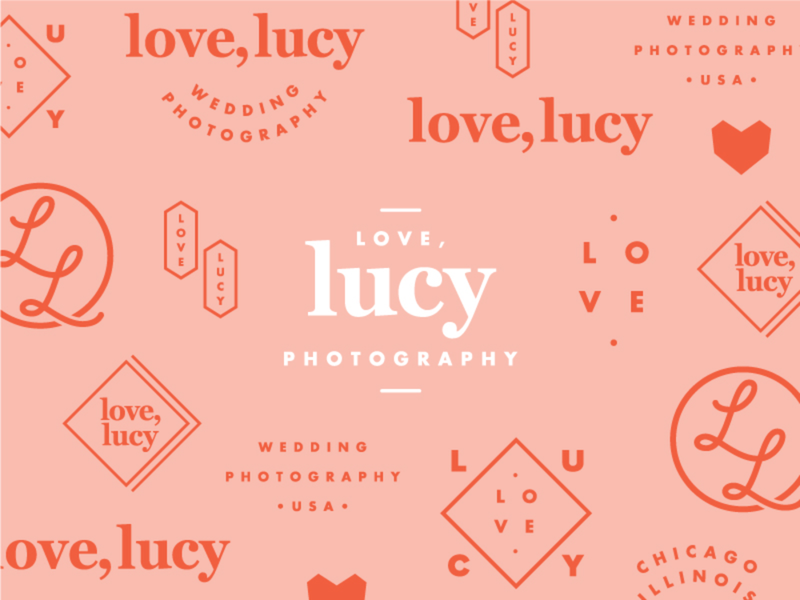 Lucy Hewett is a talented photographer based in Chicago, Illinois. She wanted a fun but loving refresh of her brand. 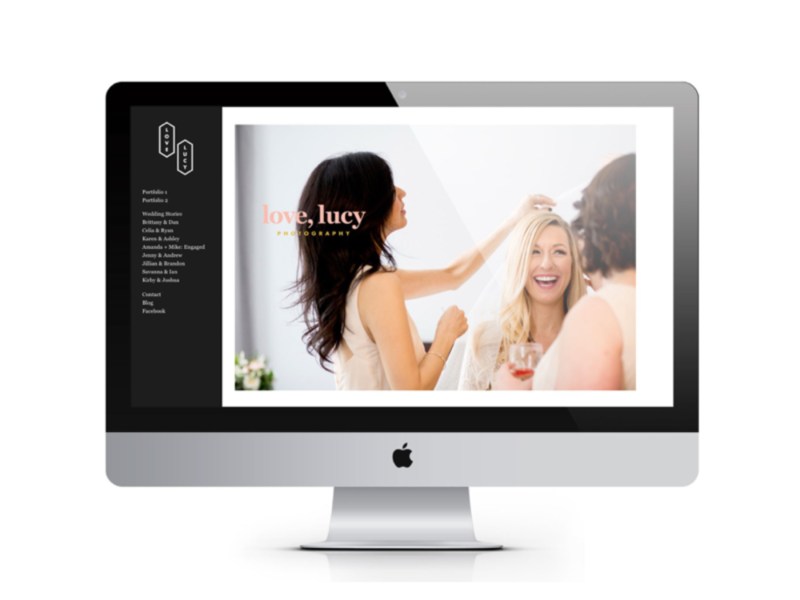 As a wedding and editorial photographer, we wanted to create a wide range of vertical marks that she could use with the diverse client that might come along. We created everything from a new primary logo to website elements.